If I want dental implants, how do I start the process? Getting dental implants begins as every dental procedure does: with a visit to your general dentist. He or she is in the best position to consider your request, examine your current condition and your past records, then help you make an informed decision. Your general dentist can then refer you to a specialist — or several specialists — who are trained to handle your specific dental concerns. Learn more about dental implants. How do I know if my dentist can do dental implants? Dental implants are a specialty in dentistry and not all general dentists have the background necessary to provide their patients with dental implants. It is up to you to ask your dentist if he or she has the proper education and experience. What should I know before having dental implant surgery? Your selected dental professional should thoroughly explain your dental implant surgery to you, from before it begins, through the procedure, and all aftercare. You will be given an informed consent form to read and sign prior to surgery. Make sure you read this form thoroughly. “Teeth in a day” is a common advertising slogan in dental implant centers. This is typically a bit misleading as few people are really able to get a dental implant in a day and even then, it tends to be a two-day affair. Unfortunately, “teeth in a day” is more hype than reality. Can a general dentist perform dental implant surgery? Some general dentists have taken the extra training necessary to perform dental implant surgery and some have not. You should ask your dental professional if he or she has had the training and experience required by law, and even if he or she has, it’s your choice as to whom you use for this procedure, your dental professional or a surgical specialist. Most patients do experience some minor discomfort the first day after their dental implant surgery and may still have a little residual pain the second day, but when compared to tooth extraction, dental implants tend to be less painful. Can I convert my dentures into an implant overdenture? This is something your dental professional will have to decide, but it is not out of the question, so be sure to ask. Overdentures are more expensive than conventional dentures, so weigh this carefully with the vast benefits overdentures provide. How long does it take to get overdentures? From beginning to end, the entire process for overdentures takes several months. 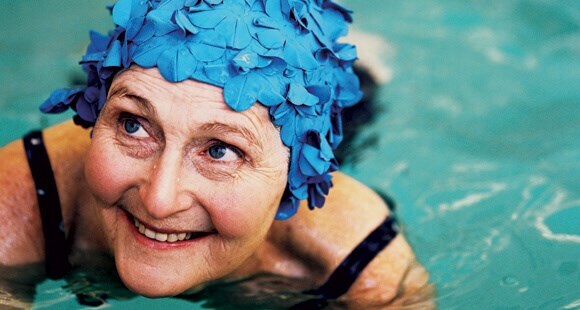 Expect three to four months for your overdenture fitting and placement. Do I need two or four implants for overdentures? Whether you need two or four dental implants is an individual decision. There are several considerations to be thoroughly explored by you and your dental professional before proceeding with two or four implants.